Happy Valentine’s Day! 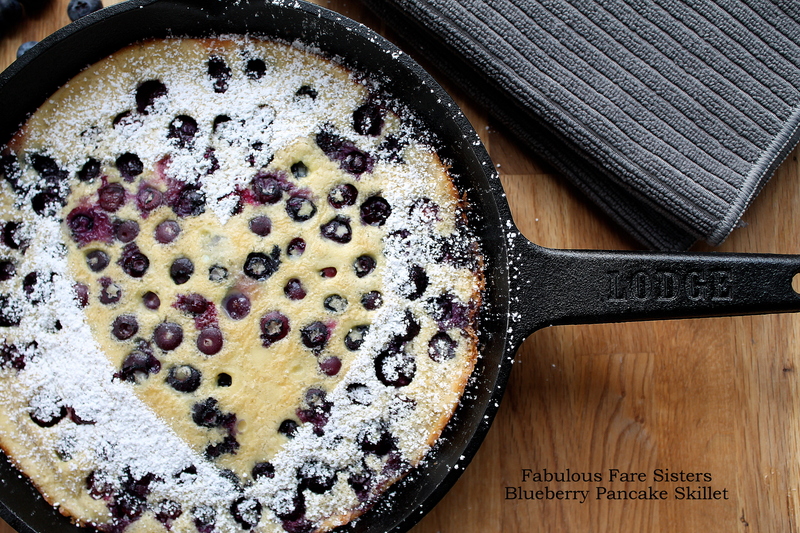 For this romantic day I’m sharing a delicious Blueberry Pancake Skillet…chock full of healthy blueberries and perfect for a shared Valentine’s Day breakfast…enjoy this beautiful day! Heat oven to 400°F. Combine the flour, milk, eggs, sugar, baking powder, salt and vanilla in a mixing bowl. Whisk well. Fold in blueberries. Melt butter in a 5-6″ cast iron skillet (or oven safe skillet). Pour batter into hot skillet. Place in the heated oven and bake 15-20 minutes. Remove from oven and squeeze on lemon juice and sprinkle with confectioner’s sugar. Serve hot. Makes 2-4 servings. I love the way you made the heart! I am saving this, it looks amazing! Looks very tasty. Thanks for sharing! This is so pretty! Who wouldn’t feel special when they are served something that looks like this! Thanks Mojisola! All good here… Hope you are doing well too! This makes me so hungry right now! This looks delicious! I made blueberry pancakes this past weekend both on Sat and Sun! 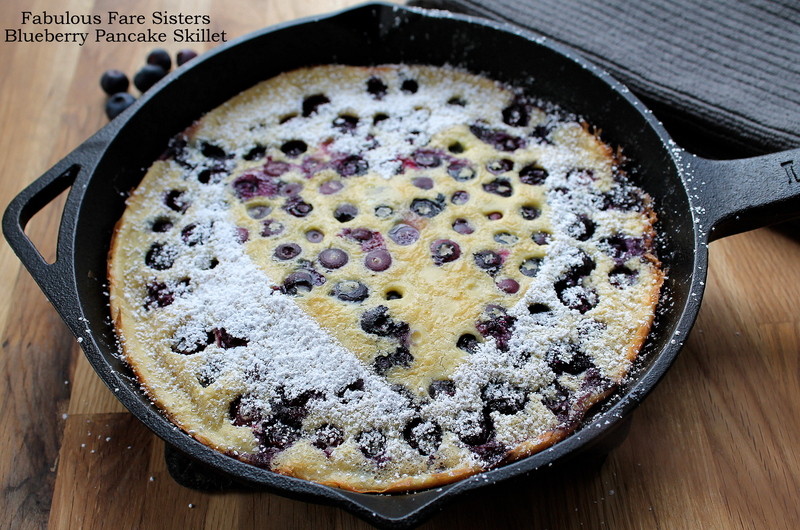 What a smart use of a skillet!